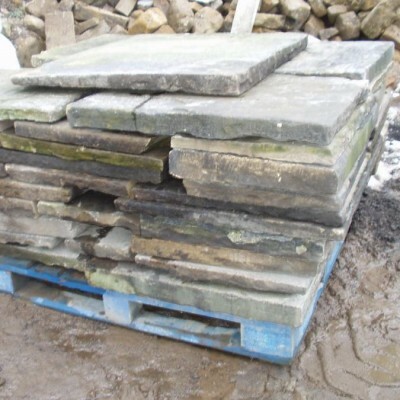 We have 2000+ square yards of Yorkstone random walling backed off to 5". It is available in tonne bags (approx four square yards to the tonne). Deliveries available UK & Worldwide. Please email postcode & quantities required for a quote.